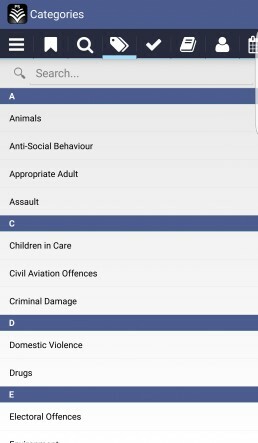 Are you a currently undergoing police training, a veteran police officer, Police Community Support Officer, Special Constable or a part of the policing family? 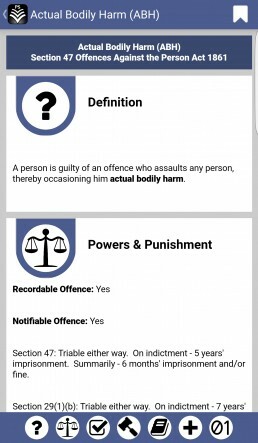 Are you a law or public service student? 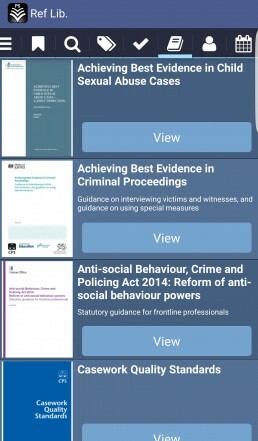 Do you have a general interest in criminal law throughout England and Wales? 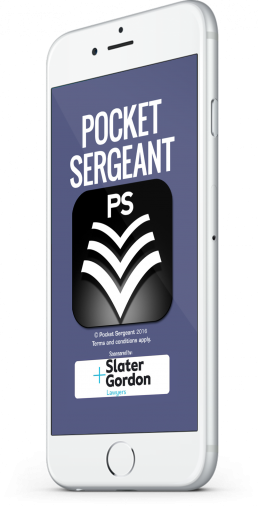 If so, the regularly updated Pocket Sergeant mobile app is for you! 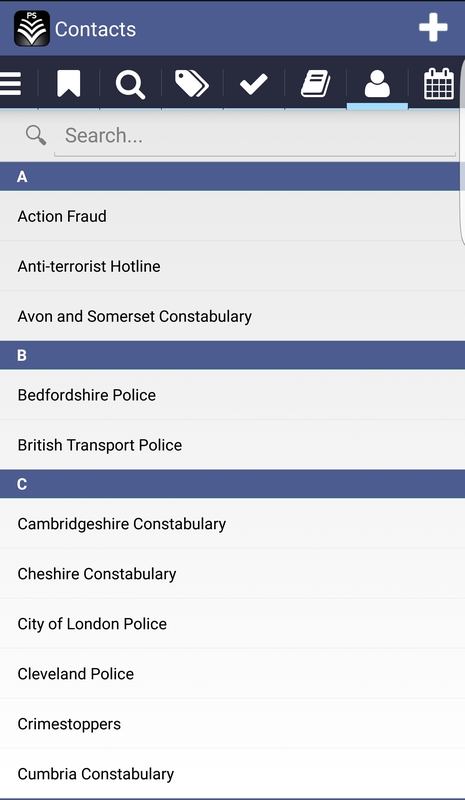 Pocket Sergeant has taken the Google Play and Apple IOS Stores by storm. 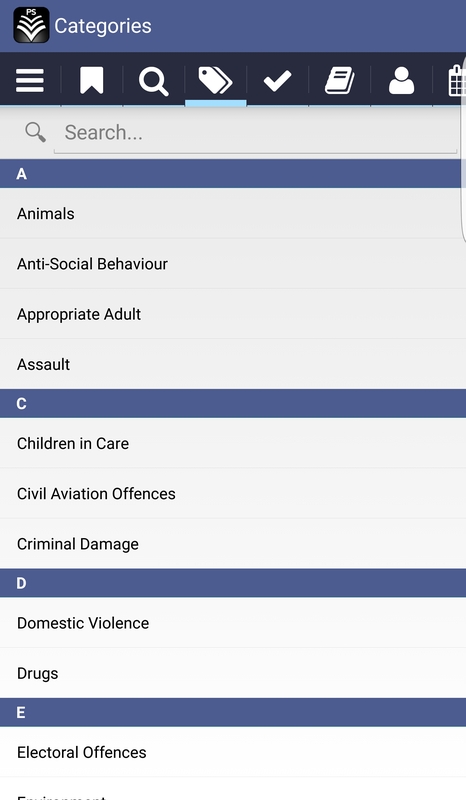 The app has been recognised at both a local and national level. 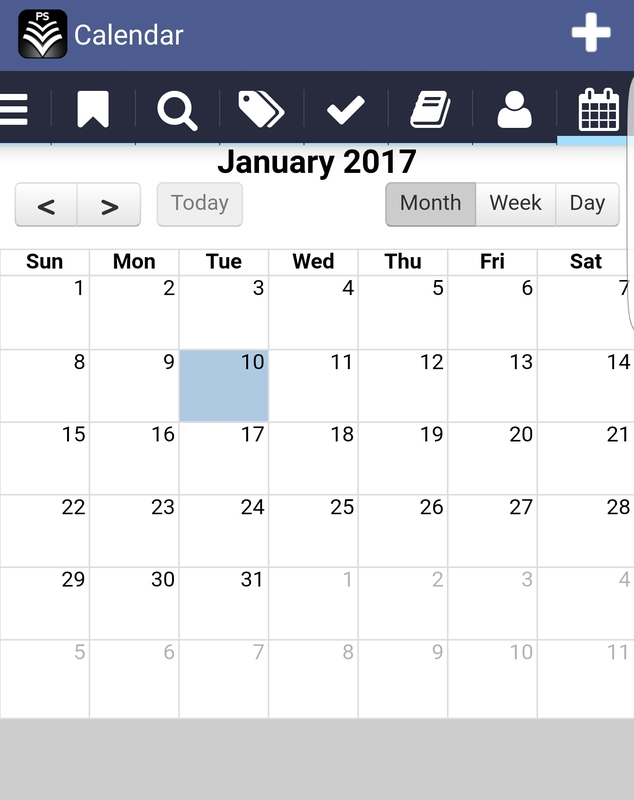 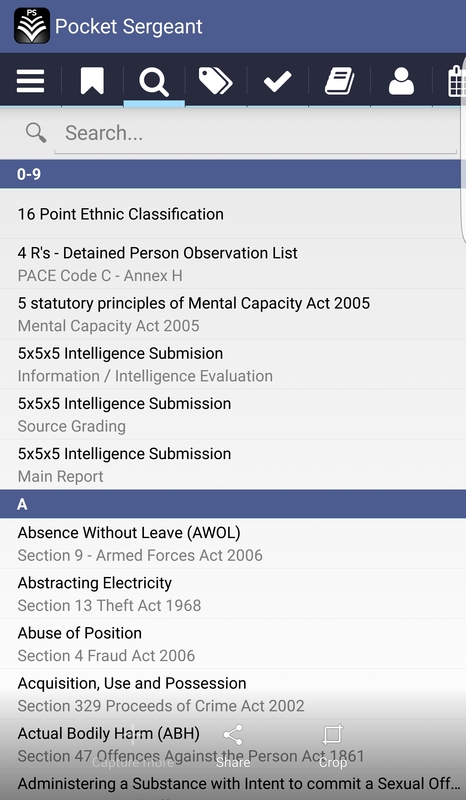 Pocket Sergeant has been so successful as the app is based on what users want and need. 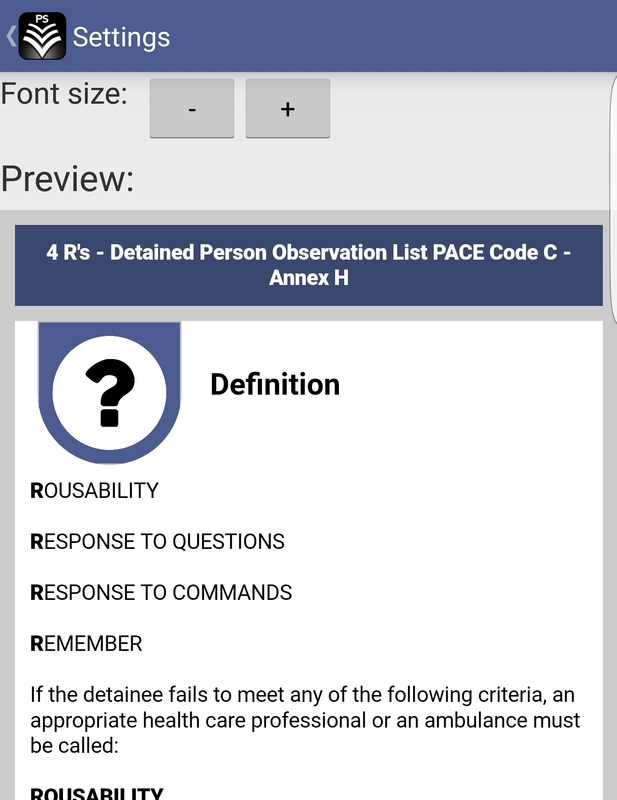 We encourage our users to contribute ideas where possible to improve functionality and content. 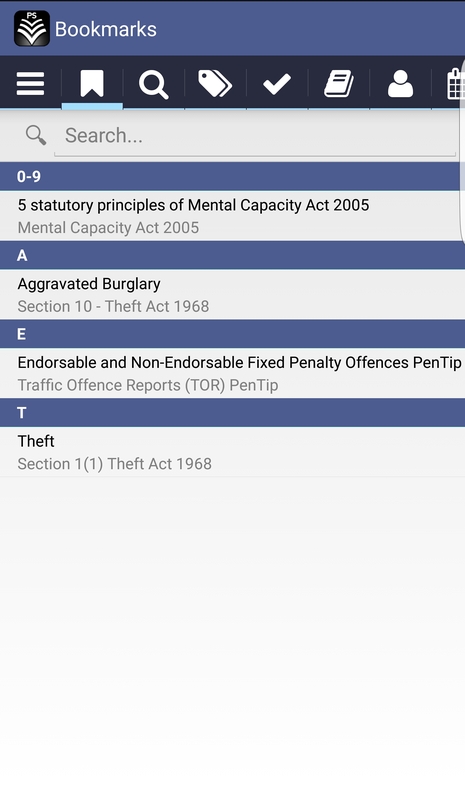 Most regularly updated and consistent police app on the market. 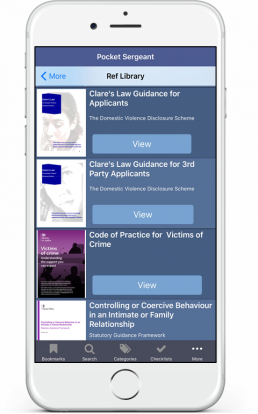 We listen carefully to those who have downloaded the app and add recommended content where possible. 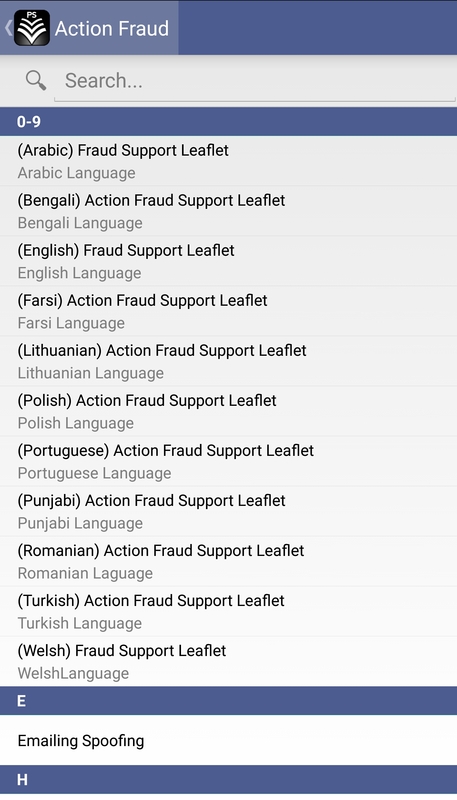 Our updates are INSTANT, bypassing the Apple IOS and Google Play Stores. 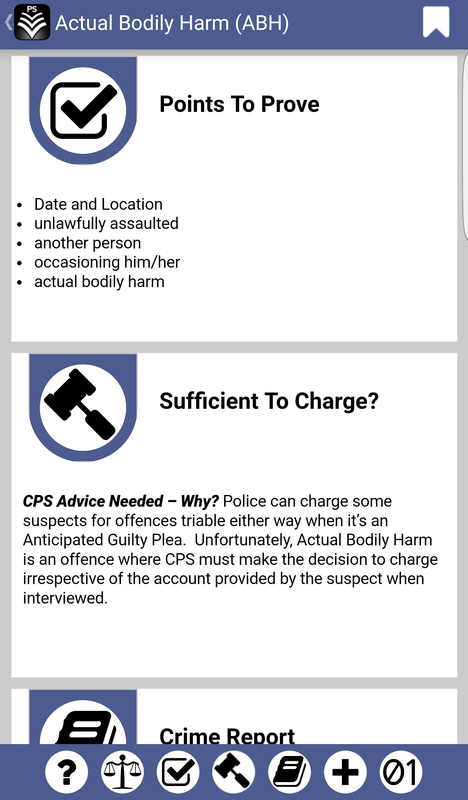 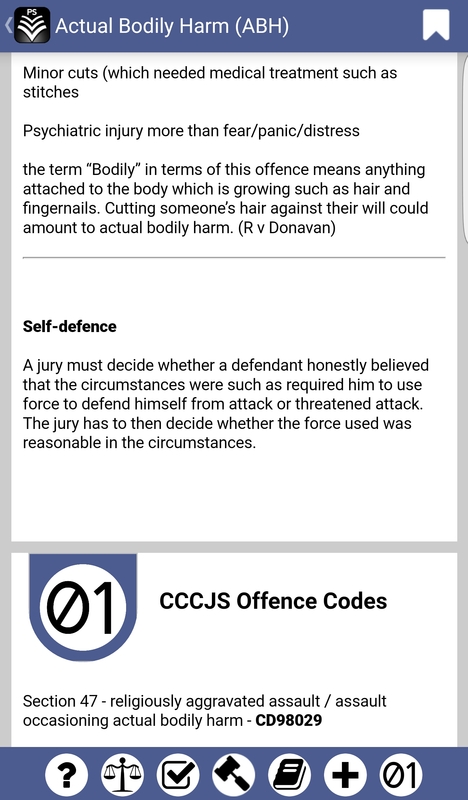 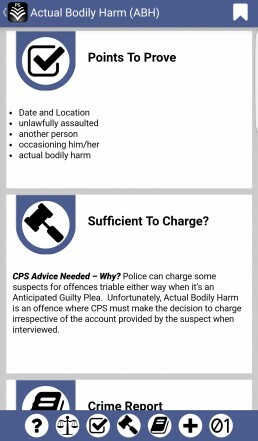 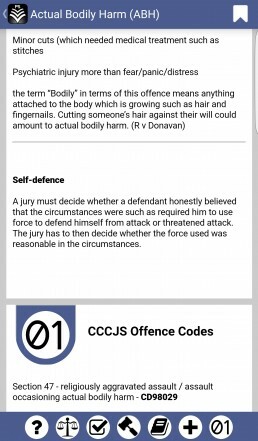 Read about offence definitions, points to prove, if sufficient to charge a suspect, whether a crime report is required, expanded notes section on most topics, CCCJS Codes. Access Important PDF documents such as the PACE Codes of Practice, Gravity Score Matrix, Regulation of Investigatory Powers Act 2000 (RIPA) , Anti Social Behaviour, Crime and Policing Act 2014, Surveillance and more without a data connection. 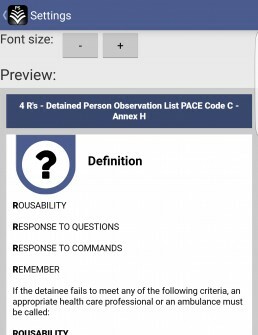 Our users to access all information without a data connection. 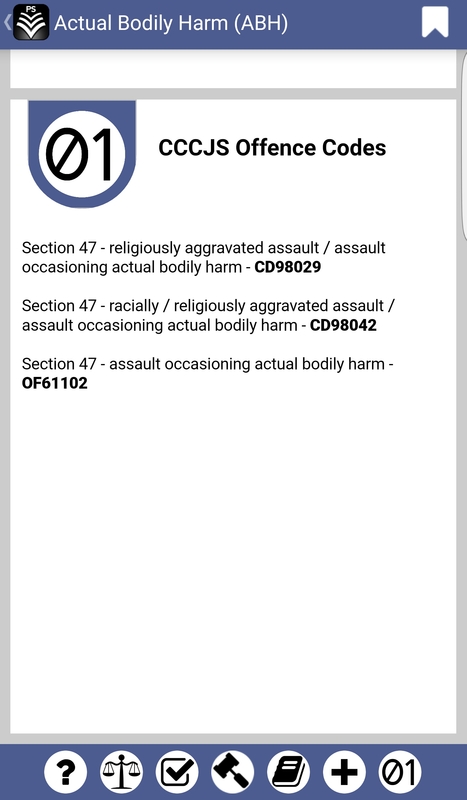 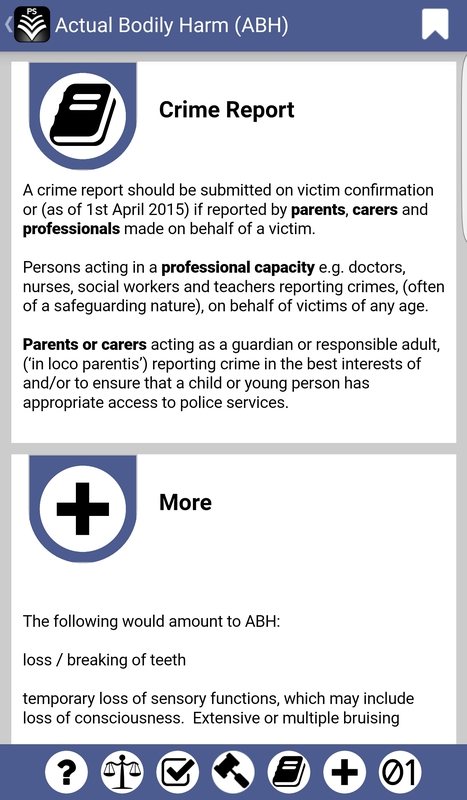 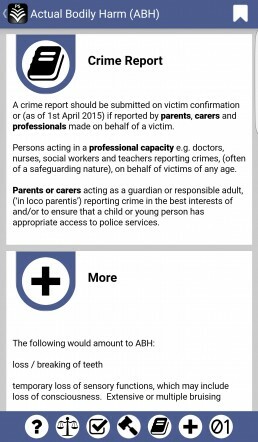 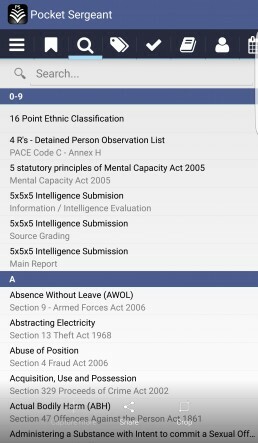 Whether you are in a custody suite, hospital or black spot you can access any of the information in the app! 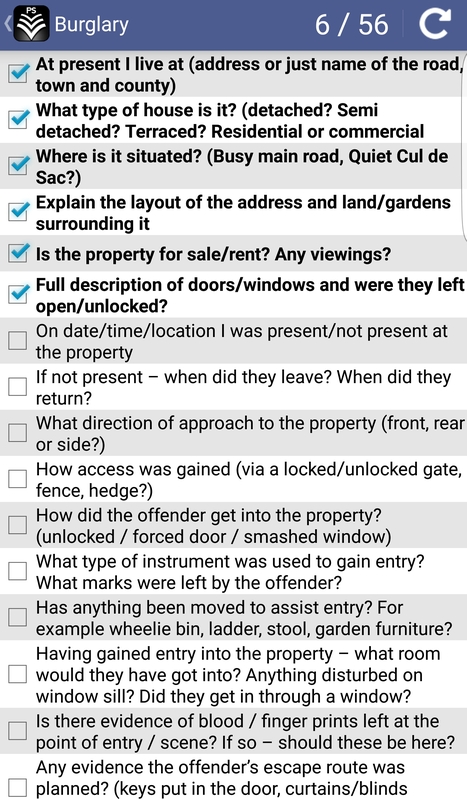 Witness statement checklists - Tick off vital points of a statement as you go along. 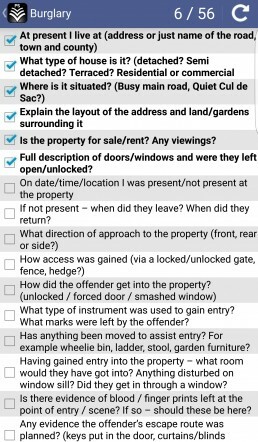 We also have checklists to assist with handover packages, missing people and domestic violence incidents. 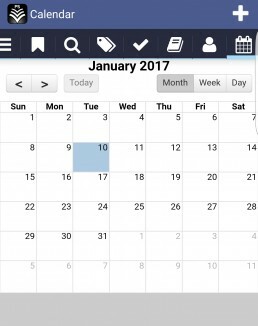 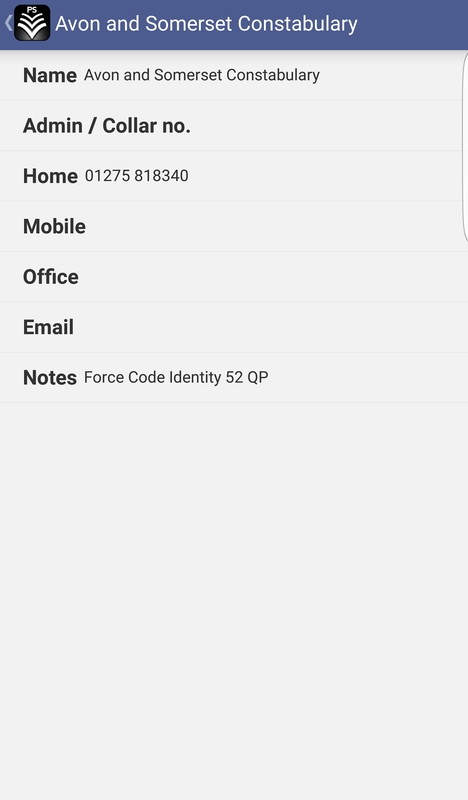 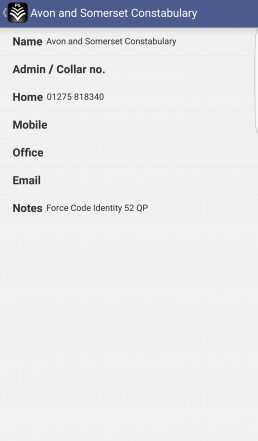 Keep your police and personal contacts separate using this feature. 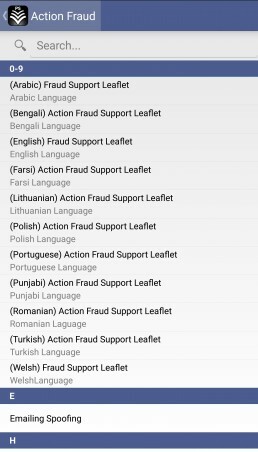 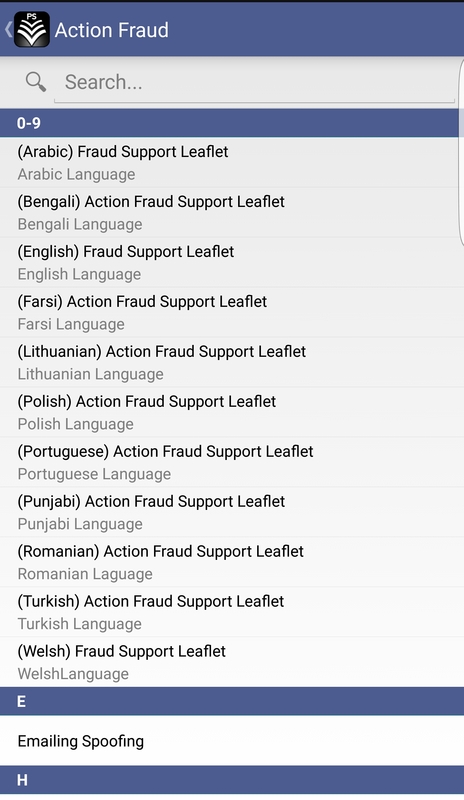 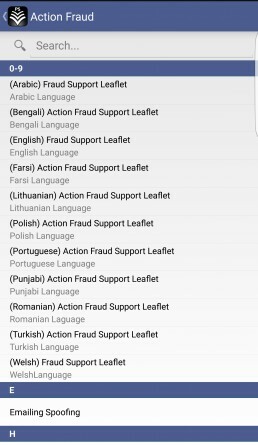 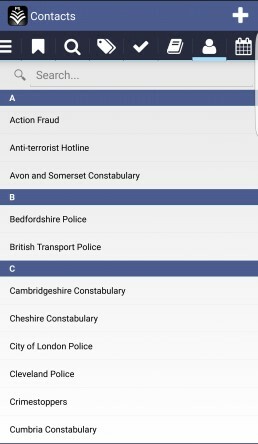 The app lists all police force individual telephone numbers as default so you can bypass the "101" system .